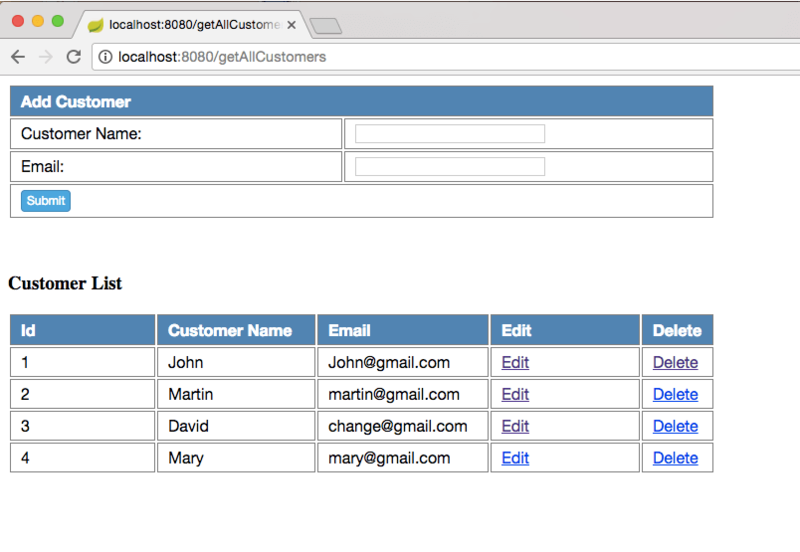 In this post, we are going to see how to create Spring boot hibernate example. 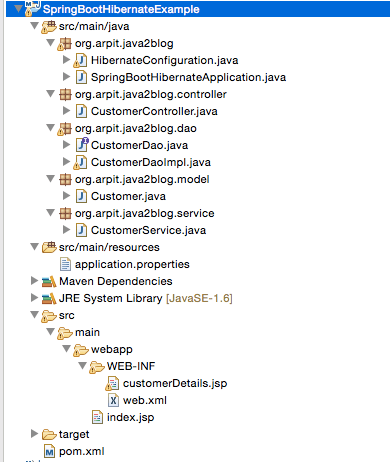 We will use Spring boot 1.5.3 Release version, it comes with hibernate 5. 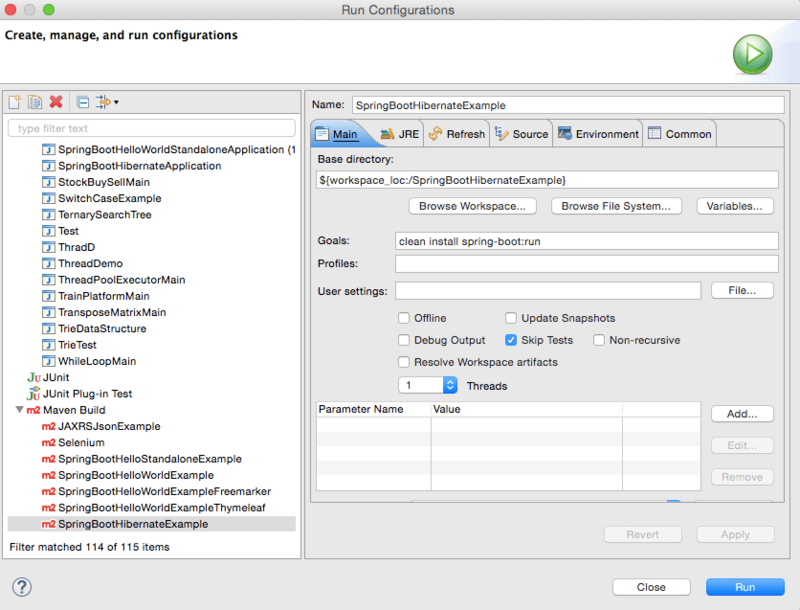 We will create a Spring boot hibernate application which will have JSP as user interface. 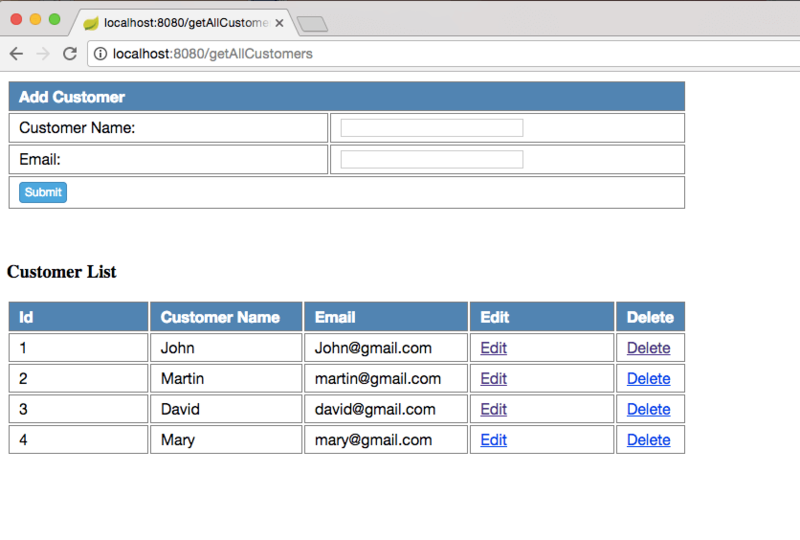 It will provide user interface from which you can add, update or delete customer database.We will use controller, services and DAO classes to achieve these functionalities.We will connect to MySQL database using SessionFactory class of hibernate. 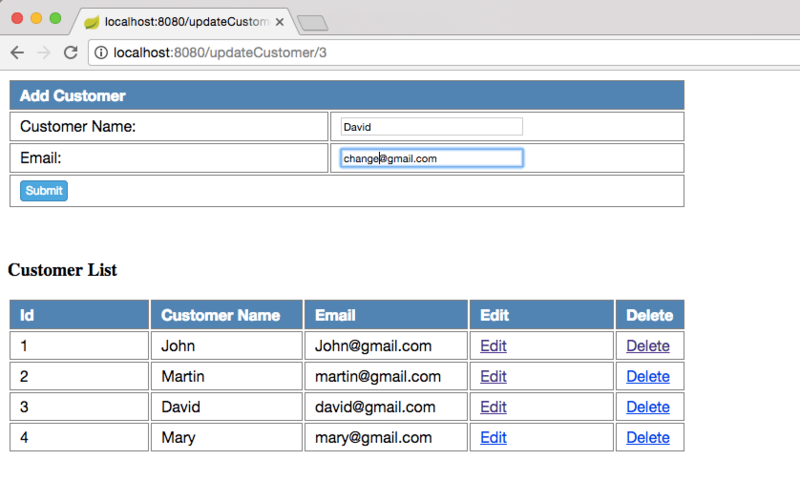 Here are steps to create a Spring boot Hibernate example. 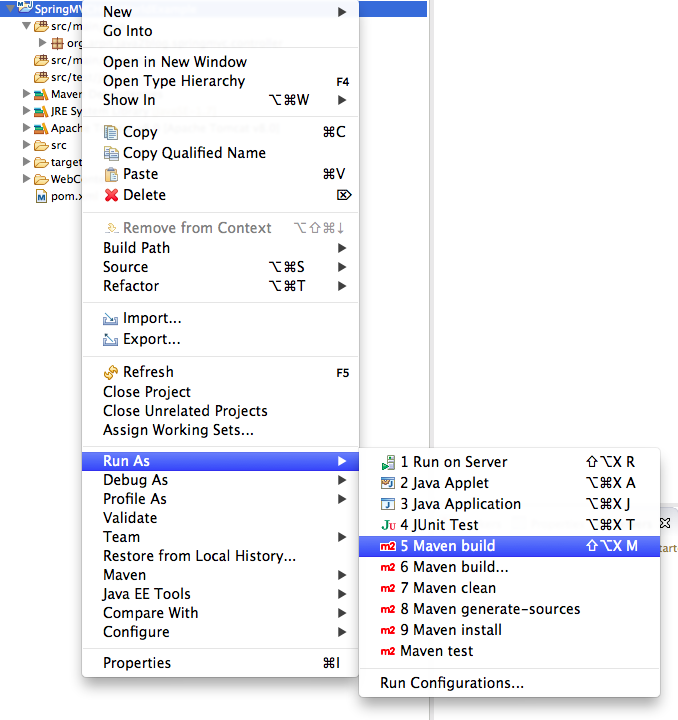 Step 1: Create a dynamic web project using maven in eclipse named “SpringBootHibernateExample”. 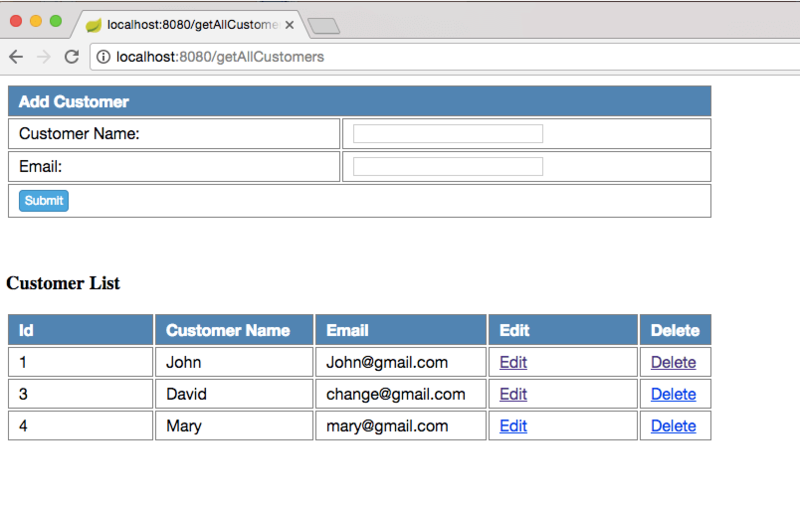 That’s all about Spring Boot Hibernate example.